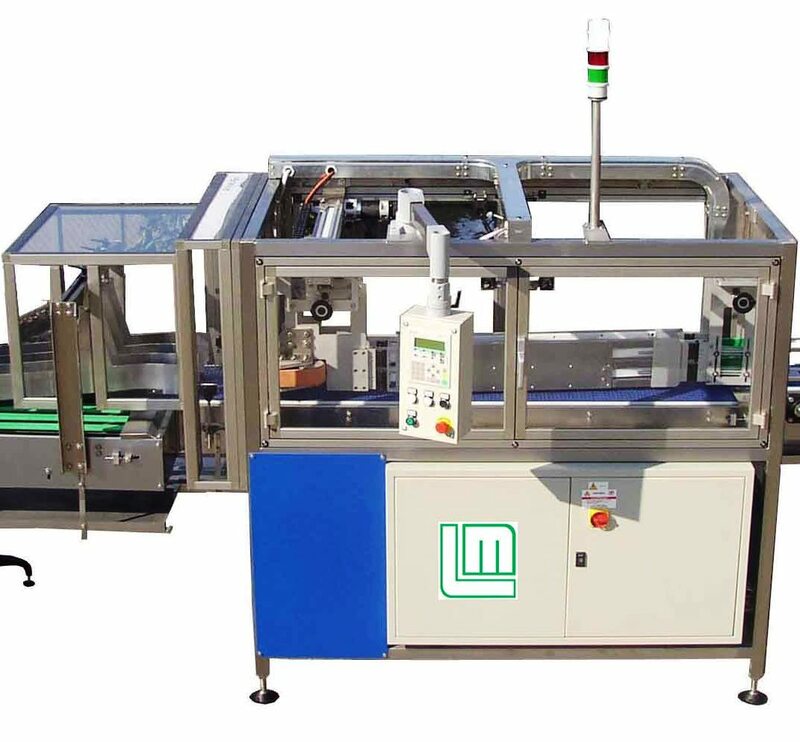 The LM05 is used to continuously distribute from one inlet lane to several discharge lanes (up to 12 lanes subject to lane centers and prooduct width) of a variety of products in terms of shape and dimension. 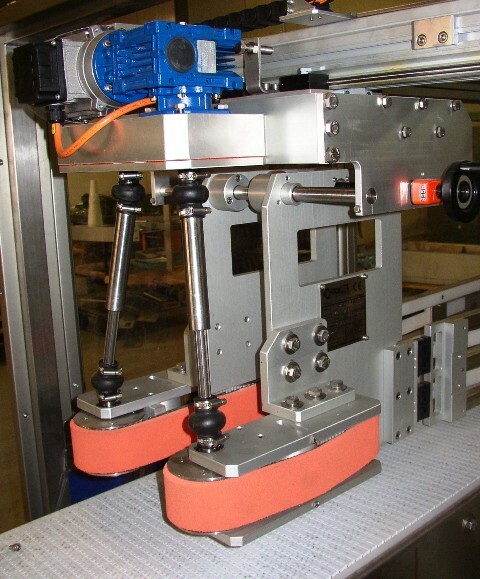 The LM05 Multilaner utilizes a pair of powered side belts at the machine discharge which are used to hold and pitch products so to allow the side movement of the switching guides, without stopping the total product flow, eliminating accumulation of products which may caused lane jambs. The motion of the side belts is synchronised with the speed of the main conveyor of the divider. The side movement of the switching guides is controlled by a servomotor. - Available as both side transfer or knife edge transfer (Transfer type to be recommended at Offer. ).